Matching outfits, fights for the last chocolate or a toy, playing pranks yet defending your sibling are the beautiful memories, we all cherish right? Call them your partner in crime, confidant or a friend, this bond that you share with your sibling has colours of love, mischief and innocence. You laugh at the same scenes while you’re watching an old movie together because of the shared history and jokes. We’re grown up now but their presence makes us a kid again, isn’t it? Take a look at some of the interesting instagrams that will make you travel with your sibling right away. 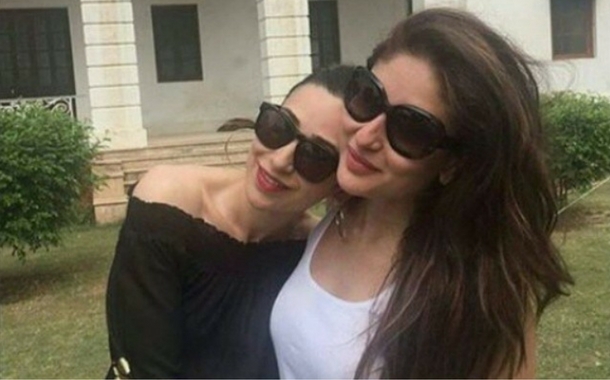 After marriage, you don’t have time to vacation with your sibling, says who? Check out this picture of Bollywood stars celebrating family vacation in Maldives, the fabulous island country. You can fly to Maldives, indulge in the thrilling watersports and experience its colourful marine life. 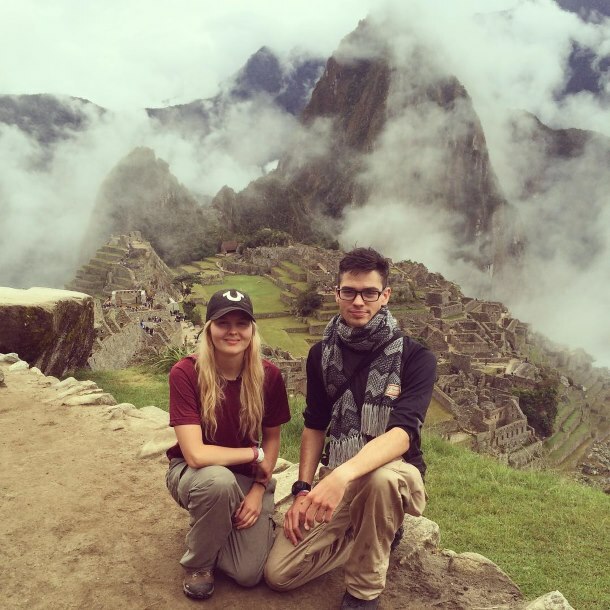 Hannakota and her brother set out on the adventurous Inca Trail trek. You too can plan an unplugged vacation to Machu Picchu and catch up on the latest happenings in your lives. 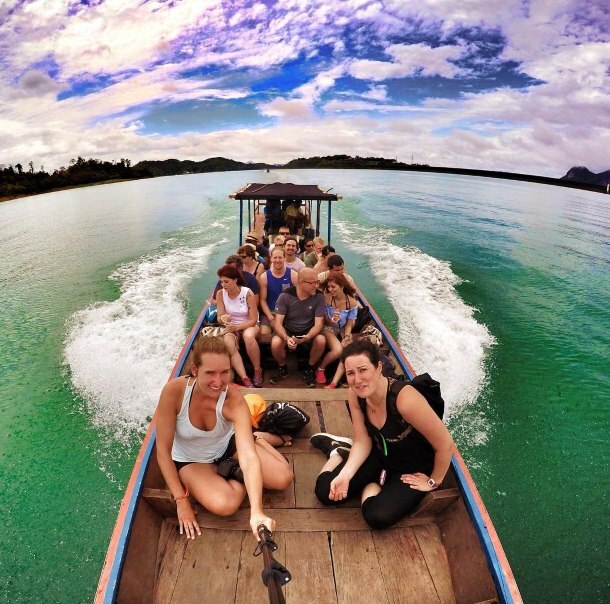 Michelle Hurley and her sister embarked on a trip to Thailand and took the long boat ride on the beautiful Cheow Lan Lake. If cruises and boat trips excite you, plan a trip to Thailand and soak in the amazing landscapes of this exotic island. 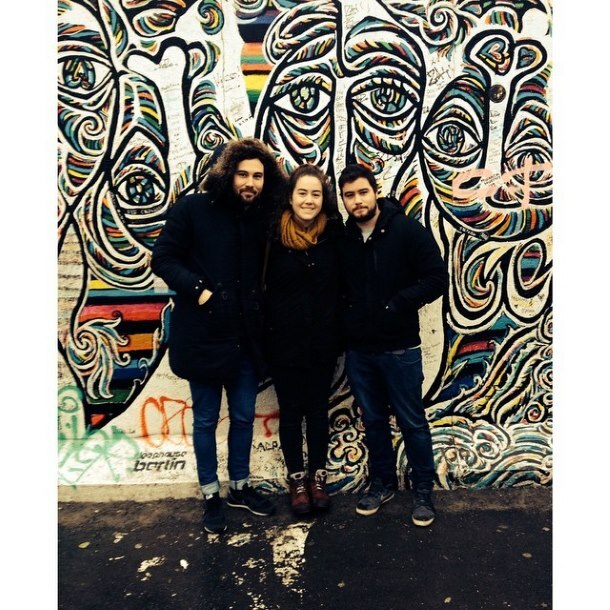 Jaime Askew accompanied by her brothers visited the open air gallery at Berlin. Set off together to experience the wonderful art painted on this wall which signifies freedom, friendship and hope. 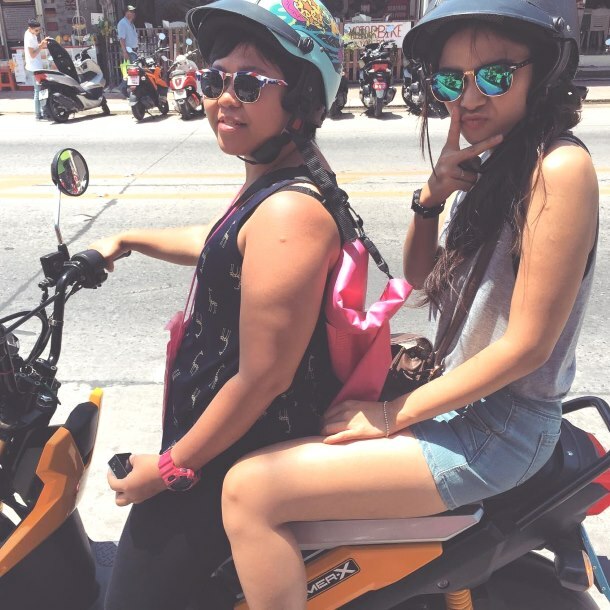 On their way to Patong Beach,Naomi and her sister rode down the streets of Phuket. If biking or road trip is your thing, set out to the place of your interest and satiate your wanderlust. 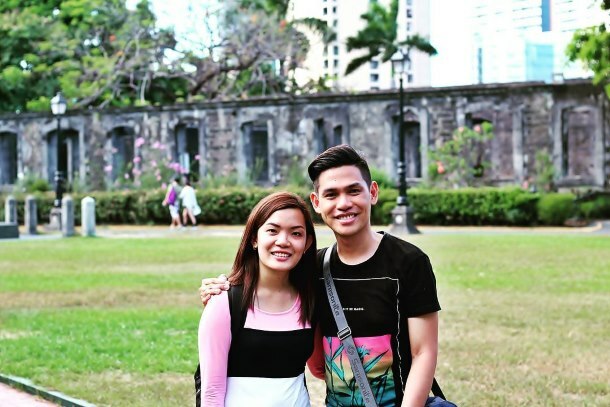 Anlizgaspar and her brother took a trip to Fort Santiago which is one of the popular historical site in Manila. If you're interested in history and love visiting ancient sites, this fortress with manicured gardens and fountains will delight you. 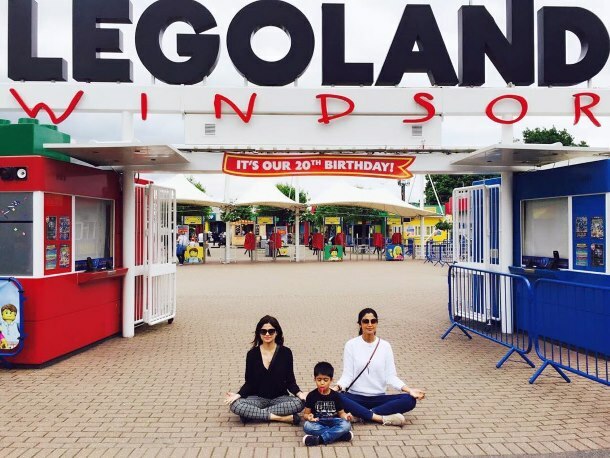 The celeb sisters, Shilpa and Shamita Shetty visited the Legoland Windsor Resort, UK. Not leaving any opportunity to stay fit, they practiced yoga here. Take a trip to this kids theme park and reminisce about your childhood days. Check out 10 amazing things about travelling with your brother.